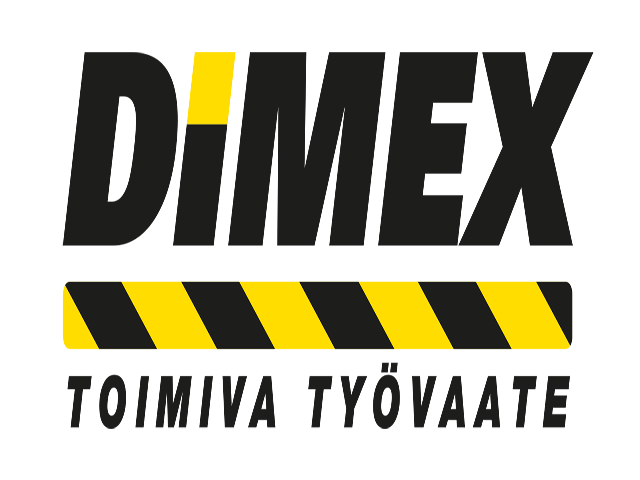 Dimex work gear are designed in Finland. That means they're tough enough for all seasons and any weather, at all types of worksites. Dimex makes durable, functional, and safe workwear for those who do their work with a full attitude. Dimex makes workwear for those who work hard.